Technical writing and editing for life scientists. Develop logos and websites for clients. Develop publicity campaigns for print and digital media. Write copy for brochures, catalogs, websites and more. Write adventure and travel articles for magazines. 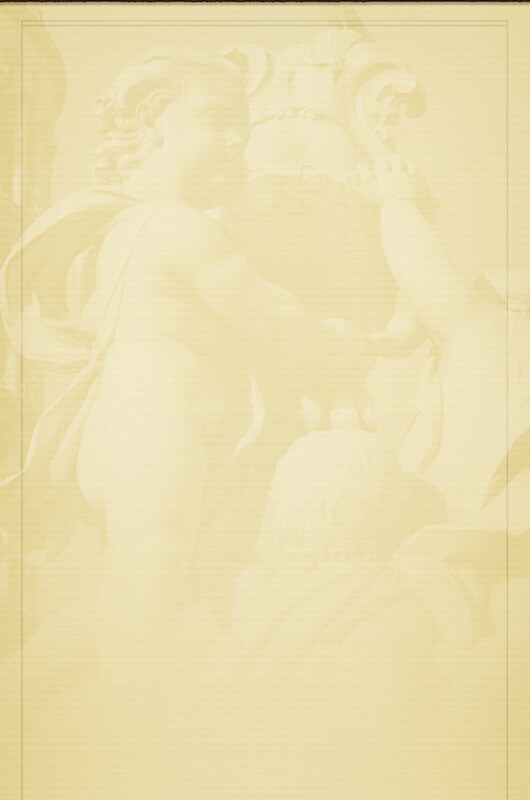 Author guide books, memoirs, scripts for multimedia presentation, and collections of poetry. Hardrock mining at the PrueHeart Lode. Volunteer/Educational work for Great Rift Writers. For a bid, please email details to Lynna Howard at lynna.howard@mac.com; or call me to discuss your project at 208.357.1917. 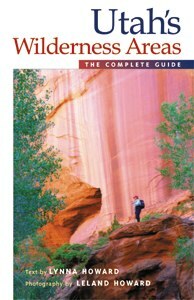 Visit Published Books to see publications in print. Self-Employed Writer—July 1995 to Present. Publicist/Webmaster, BioAssay Works—2005 to Present. Webmaster, One Drop Farm—2007 to Present. Publicist/Webmaster, VayTek, Inc.—1996 to 2005. Lighting Design for local theatrical and dance productions. The presentation includes 30-60 images from photographer, Leland Howard, with narration by author, Lynna Howard. The award-winning brother/sister team tailors the presentation to your educational or entertainment needs. Contact Lynna Howard to arrange for a performance, or for more information. Art Meets Adventure™ is trademarked by Lynna Howard. Image below of waterfall in Utah’s White Canyon area is ©Leland Howard. Do not reproduce or use in any way without written permission. Thank you. Lynna Howard, was born in New Mexico, lived in Idaho for several years, migrated to Alaska as a teenager, to Iowa as an adult, and settled permanently in Idaho in 1995. Lynna makes her living as a language artist. During the winter months, she focuses on website development, technical writing and publicity campaigns. In the summer months, she leaves the high-tech world behind to spend most of her time on the trails and rivers of Idaho, Utah, Montana, Nevada and Wyoming. Using her trail name, "PrueHeart the Wanderer," Lynna keeps a travel diary of her adventures. 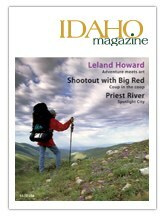 Frequently teamed with her brother, image artist Leland Howard, Lynna creates adventure articles, guidebooks, and memoirs. 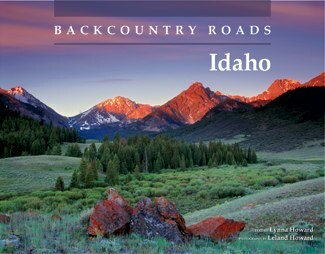 Her current projects include a collection of poetry that ranges from the mountains of the West to the urban canyons of New York City; and Backcountry Roads—Idaho, a guidebook published in 2008 by Caxton Press of Caldwell, Idaho. Lynna is a member of Women Writing the West, Idaho Trails Council, and Idaho Alpine Club; and a founding member of Great Rift Writers.